What a frightening concept: nature-deficit disorder. 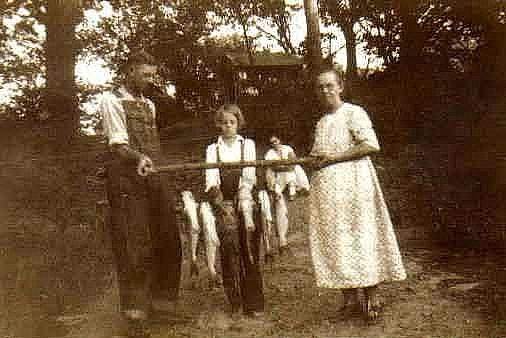 I remember summer days turning up rocks in the creek to find crawdads, and wandering through woods and pastures under the hot Kansas sun. Because of those experiences and my parents’ interest and encouragement, I care about animals, plants, and the state of the planet. There’s a concern that children get too little time in nature these days. This results in nature-deficit disorder. 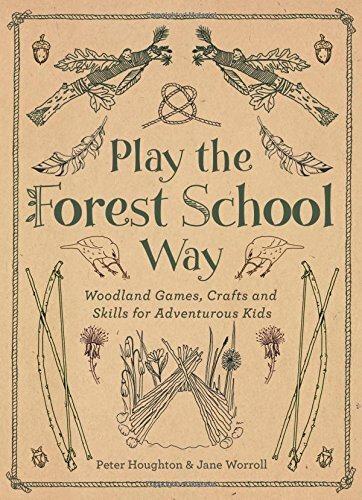 Are today’s children missing all the relaxing time exploring nature? 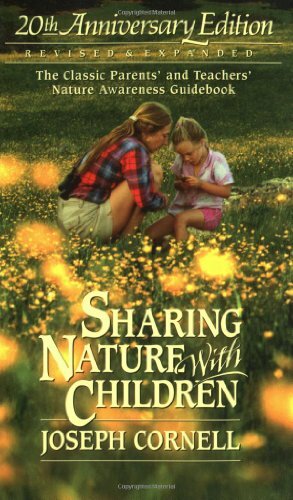 If their exposure to nature is television documentaries and carefully orchestrated trips to a petting zoo, will they bond with nature? There’s no question that electronic gadgets occupy too much of their time and has consequences beyond short attention spans and weight gain. 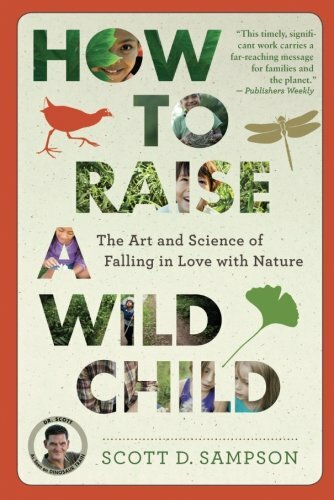 YouTube video on Nature Deficit Disorder and the importance of giving children time in nature. 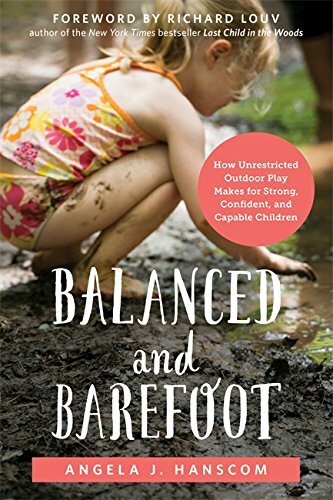 Nature Deficit Disorder could result in generations who care little for the environment. That would be a truly disastrous situation. 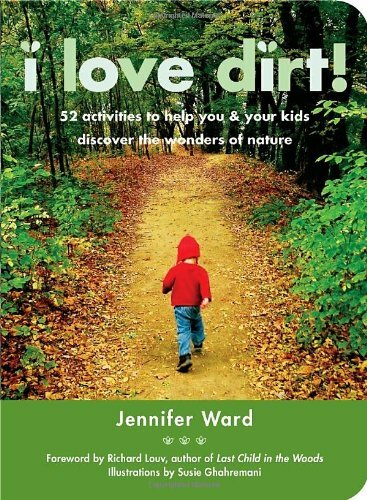 Here’s some reading for parents and grandparents about how to ensure children have the opportunity to be lovers of nature. Last Child in the Woods is available from Amazon or from your public library. 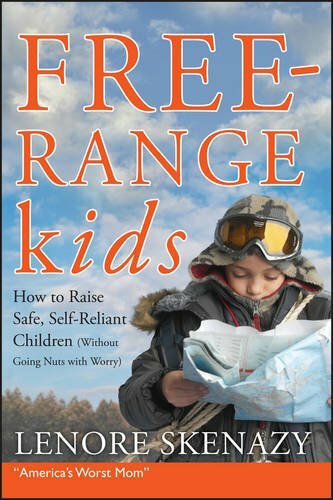 I wish parents would soak up the message of this book and take steps to unplug their child and provide regular outdoor time both structured and free time. Mom submitted this “recipe” to a book of Butler County recipes of the 1920s and 30s. The title of the book is Grandmother’s Legacy. She emphasized that this was a just for fun recipe and not actually for consumption. Pick 5 cups of dandelions. Keep only the yellow part of the flower and discard the green part. The green part makes the wine bitter. Always wash and drain the petals. Put the petals and a gallon of water, more or less, into an empty glass gallon jar. Stir in 1 pound of sugar. Put the lid on tightly and bury the jar. Oil camp friends are needed to help dig a big enough hole. Of course, they would be in on the taste testing too. After two or three weeks, the mixture should be dug up and taste tested. If needed, add more sugar to suit taste. “This recipe is for historical purposes and reading enjoyment only,” Gail said. I’m amazed that back in the 1930s that her mother would let her have a pound of sugar for what definitely sounds like an experimental project. When I looked up real recipes for dandelion wine, they call for additional ingredients like lemons, oranges, and wine yeast. You could go to the Commonsense Homesteading blog to try her recipe for dandelion wine. It appears to be adult tested, at least. Here’s a short exercise for you. Take a piece of paper and write seven sentences about your childhood. Each sentence must start with “I remember.” You might be surprised what comes to your mind. I remember how excited we were when our cousins sent over a batch of their outgrown dresses. I remember hanging clothes on the clothesline on freezing winter days. The clothes froze stiff and were hard to carry into the house later. I remember learning to iron, starting with handkerchiefs. Eventually, we worked up to ironing blouses with sleeves and those gathered skirts on shirtwaist dresses. I remember pretending we were ice skating on our frozen creek, even though we didn’t have skates. I remember the horror of seeing our dog, Tippy, hit by a passing car. We were waiting by the highway for the school bus. I remember churning our own butter in the glass Daisy churn. I browsed around on eBay and found this picture. It’s exactly what our churn looked like. I remember learning to make muffins back when they were like a bread, not the cake-like kind they make now. I hope you will give it a try. Date and save your memory page to share with children and grandchildren later. My daddy worked for Phillips Petroleum Company back in the twenties and thirties. All their employees were furnished housing complete with natural gas heat and lights. I remember Mother lighting kerosene lamps but there was a gas light fixed high on the wall in each room. They all had glass chimneys that tended to get smoky inside no matter how low you turned the flame. The gas light made a hissing noise and Daddy always had to light it as Mother was too short. One of the first chores I remember getting to do was washing the glass chimneys because my hand was the smallest. I had to be careful so as to not drop and break them. That made Mother unhappy. I recall one time I did drop a chimney. I tried to pick up all the pieces quickly so Mother wouldn’t know about it. In my hurry, I cut my hand bad. Mother had heard the noise and knew just what had happened as mothers seem to. The scolding I expected turned into an expression of concern about where all the blood was coming from. I can still trace the scar on the palm of my hand. I have another long scar on the same hand but that is another story to tell. 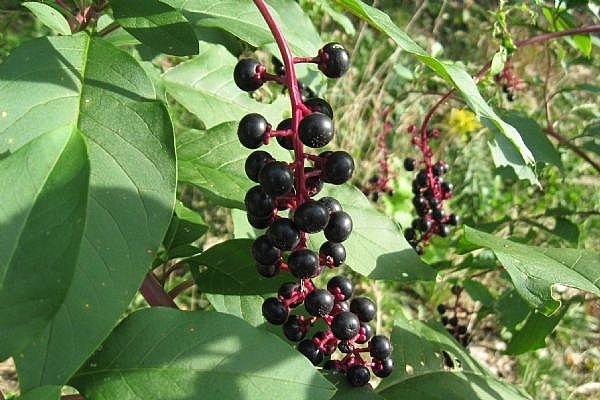 (Another article by Gail Lee Martin that she wrote for eHow) During my childhood in the 1930s we picked wild berries along the Cottonwood River in Kansas. It was fun for me, but it also put food on the table. Here’s how to go berrying. Locate a wild area that you can access without trespassing. We had permission to camp on a farmer’s land by the river. He didn’t want to bother with the wild berries so they were free for the picking. We would gather mulberries and gooseberries on sunny summer days. These made a good dessert when cooked together to go with the fish that we caught in the Cottonwood River. Be sure the area is free of pesticides or chemicals. If it is next to a farmer’s field, there might be some sprays drifting onto the wild plants. 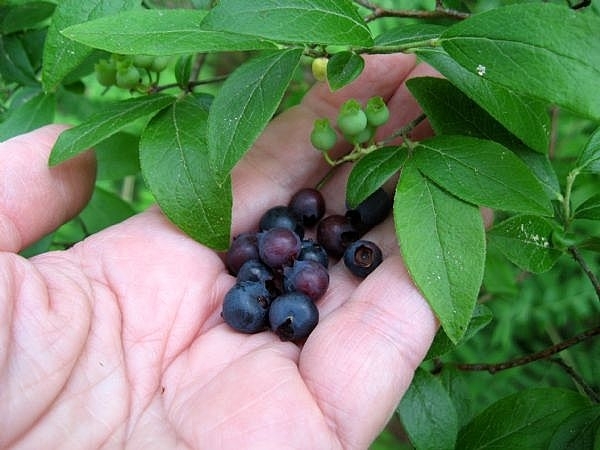 Learn which berries are edible and which are not good. Ask someone to show you which are the right fruit to pick or check in a wild foods book. I’ve provided a link below to find books like that. Learn when certain types of berries ripen. It changes slightly with the weather, so you may have to check several times to catch the raspberries at their peak. Mark it on your calendar so you’ll remember to check around that time next summer. Wear long sleeves and even gloves if you’re picking thorny fruit. Watch out for poison ivy and snakes. Don’t forget the hat and sunscreen. Take a lightweight bucket and start picking. Enjoy lots of cobblers, jams and other berry delights. They are tasty just to snack on too. momose said on 9/19/2009 – We always carry a “beating stick” for our blackberry picking forays – to beat the bushes a bit first to roust out any rattlesnakes that might be lurking. I’ll bet you have done that, Gail! Five stars for your berry picking tips! bjs1979 said on 8/21/2009 – mmmm fresh berries. Recommended you and rated 5 stars! Keep writing great articles! 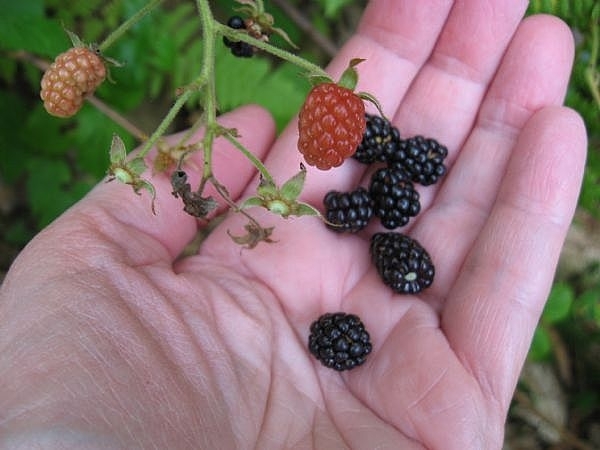 Mindee Lee said on 7/10/2009 – Nothing is better than snacking on a handful of wild berries. Teaching children identification of berries is a crucial point not to be discounted. Thanks for these great and important tips! kittycooks said on 7/10/2009 – OOO, I love wild berries. So flavorful! 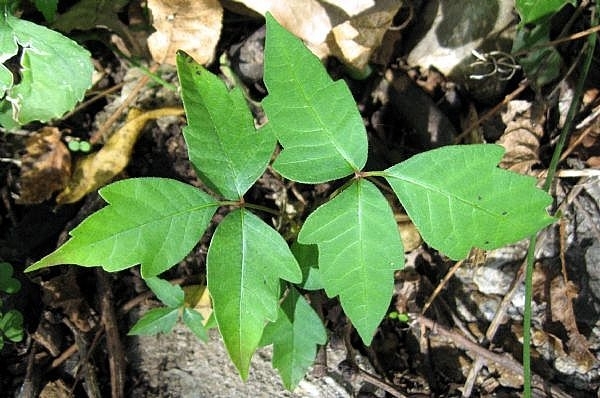 A good tip to watch out for poison ivy!